Light, easy to carry and simple to use, the new VAIO M Series mini notebook from Sony is a great value way to experience the world of VAIO. Available in black or white colour finishes, this fully-featured mini notebook is an ideal go-anywhere companion for web browsing, chatting with friends online or checking emails over a coffee. 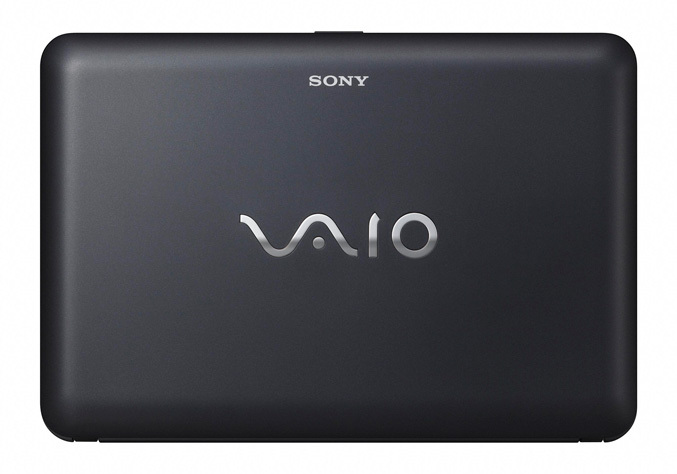 VAIO M Series offers everything you need for day-to-day computing. 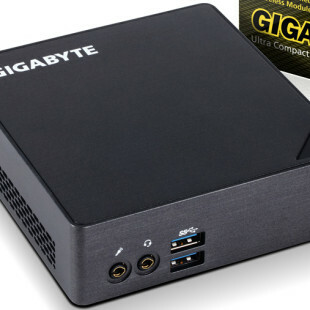 With a 6-cell battery that fits nicely within the chassis and weighing just 1.3kg, it’s an ideal travel partner – or a handy second PC to share around the house. The widescreen 25.1cm (10.1”) LED backlit display offers a crisp, clear view of web pages, photos and documents. 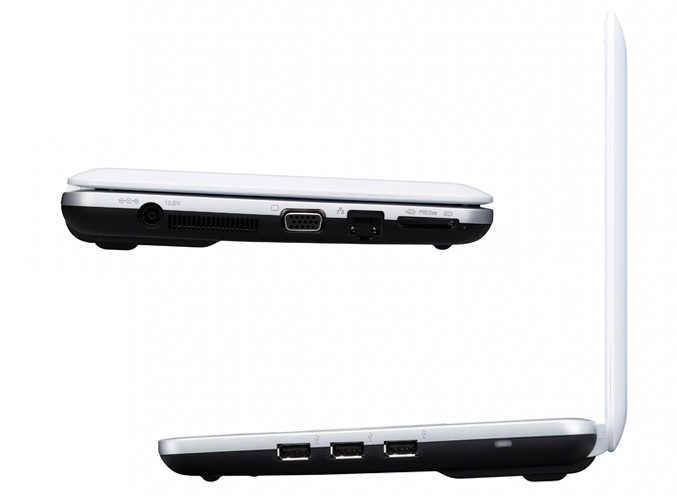 There’s also a Motion Eye® camera embedded in the screen bezel for video chatting. There’s plenty of space in the 250GB hard drive to store your documents, digital photos and video clips. With Wi-Fi and Bluetooth on board plus three USB ports, there’s no shortage of connectivity options, whatever you’re doing. 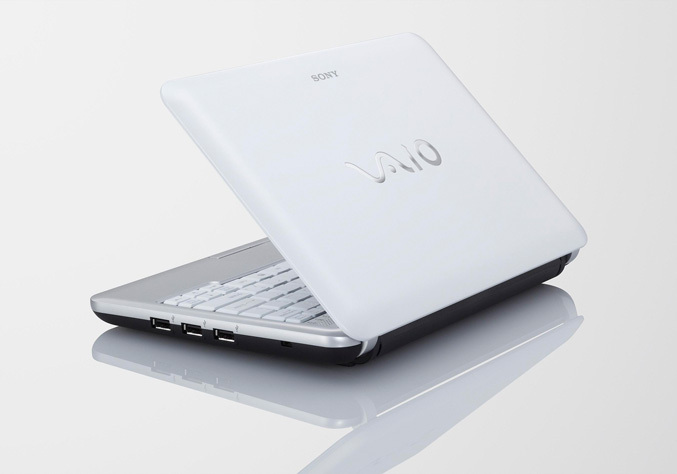 VAIO M Series comes supplied with Genuine Windows® 7 Starter Edition. A generous suite of installed software makes it easy to manage your digital media collection, copy files from another PC, keep your VAIO running smoothly and get technical help when you need it. 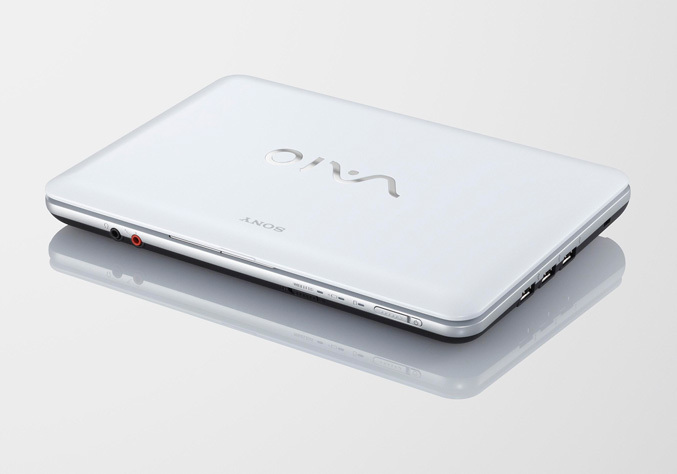 The new VAIO M Series mini notebook computer is available from the end of March 2010.